Fred IT Group has been selected by the Victorian Government to develop a prescription monitoring system as part of a $29.5 million investment. The IT services provider was established in 1992 in Abbotsford, Victoria, and employs 200 staff to attend to its 3,000 business customers in Australia. Fred IT focuses on providing IT solutions to the pharmacy industry. Fred IT will be in charge of developing a large-scale prescription monitoring system called SafeScript. The company is a Microsoft gold partner for application development and hosting and silver partner for application integration and small and midmarket cloud solutions. Fred IT also partners with Telstra and HP. “We are partnering with Fred IT Group so we can get the best technology for Victorians. SafeScript will save lives,” Minister for Health, Jill Hennessy, said. SafeScript will be rolled out in 2018 and will be designed to be a quick and easy to use system for clinicians. It will leverage electronic Prescription Exchange Services (PES) to obtain prescription data for the system. PES supports the electronic transfer of prescriptions between doctors and pharmacists when medication is hand out to patients. The system will enable doctors, nurse practitioners and pharmacists access to “up-to-the-minute” information on the prescription histories of patients. The $29.5 million investment will cover implementation and training costs for health practitioners across Victoria. “We have taken action so vulnerable Victorians can get the support and treatment they need to beat their addiction,” Minister for Mental Health, Martin Foley, said. “The system will be designed around clinicians to make sure it is used effectively in clinical practice to contribute to safer patient care – this is our key priority,” Foley added. The Andrews Labor Government introduced legislation into Parliament in August for real-time prescription monitoring in Victoria. 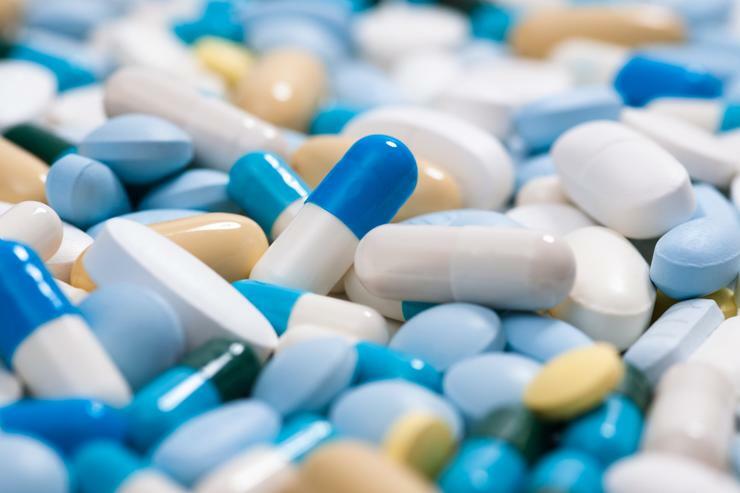 The legislation passed through Parliament last month to monitor all Schedule 8 medicines such as morphine and oxycodone, which carry the highest risk of misuse, and monitor other high-risk medicines, including all benzodiazepines such as diazepam.